Of course you want to give your adored baby-to-be a unique baby name and you just might find the one in this very rare and unusual selection. Some of these names were popular in the late 1800s, but have disappeared over time. How about bringing them back? 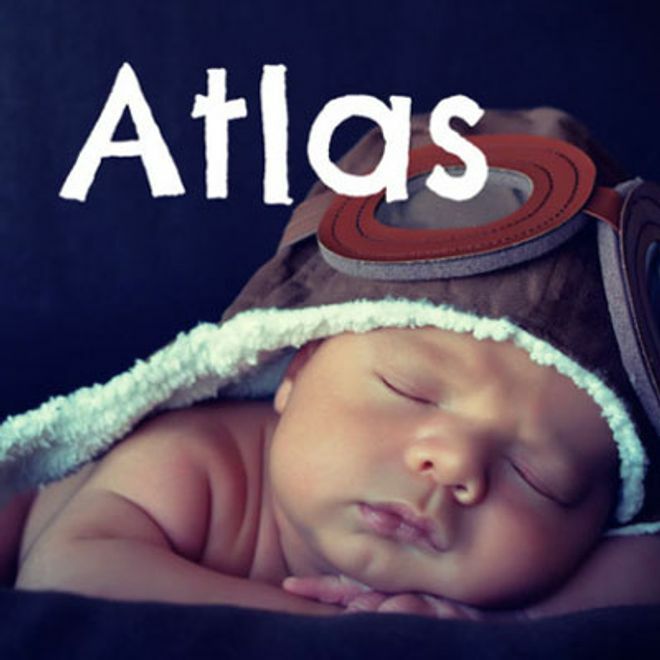 How about Atlas for a boy?